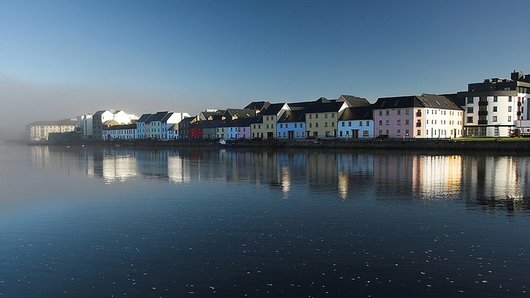 Located on the west coast of Ireland, Galway sits on the River Corrib between Lough Corrib and Galway Bay. 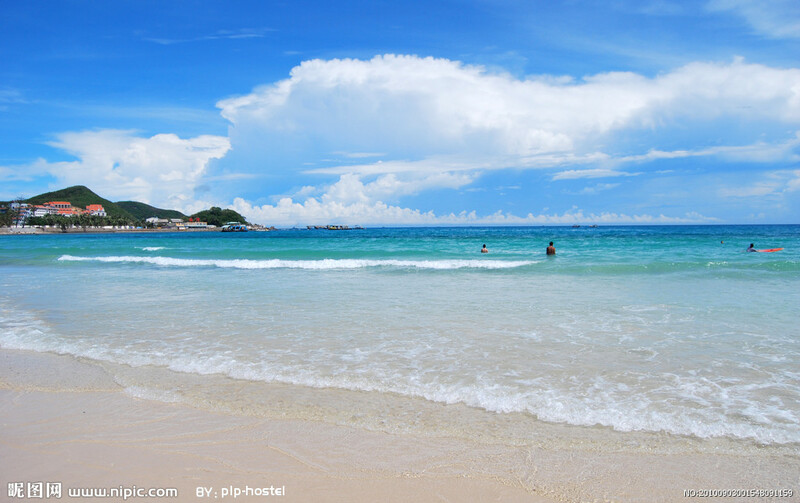 Sanya is renowned for its tropical climate and has emerged as a popular tourist destination. Galway could be in line for a major industry and tourism boost, following the cultivation of a relationship with the Chinese city of Sanya. That’s according to Mayor Hildegarde Naughton who visited Sanya to experience the city’s Volvo Ocean Race stopover last week. The trip coincided with the three-day visit of China’s Vice President Xi Jinping to Ireland. Mayor Naughton told the Galway Independent that Galway is well placed to take advantage of any trading links with China and senior officials in Sanya showed a keen interest in the city during her stay. "There was great interest in Ireland. They didn’t go into details about the trade agreements being signed, but, in the discussion we had, they were very interested in getting to know Galway and interested in the kind of industries that we would have here, our universities and they really wanted to familiarise themselves with Galway and get a feel for what we’re about. She added there was a number of parallels between Sanya and Galway, as the Chinese city is currently trying to establish itself as a centre for tourism, especially through the cruise line industry. "With Sanya in particular, a lot of their income would have been based on real estate, but now they are trying to make Sanya one of the leading tourism destinations in the world by 2020. Sanya built its port within 18 months in preparation for the Volvo Ocean Race and they are really looking at building tourism through developing their cruise line industry.